In the first of a series looking at how businesses can ease the working life of people with disabilities, we take a look at physical impairment. Under the Equality Act 2010, a person is deemed disabled if they have a physical or mental impairment that has a substantially adverse and long-term effect on their ability to carry out normal day-to-day activities. In the workplace, the Act states, such activities include things like using a telephone or computer, interacting with colleagues, following instructions, driving and carrying everyday objects. For many companies, it is far easier to employ people with a physical disability than those suffering from hidden or intermittent disabilities, because the visible nature of the physical disability makes it more apparent how best to support that person in their role. However, while companies may have a fully inclusive policy in place and believe they are geared up to employing physically disabled people, it can be easy to discriminate without realising. Ensuring a company adheres to a competent diversity and inclusion policy starts at the recruitment stage, says Karen Young, an HR admin and recruitment manager in the care industry. “Pre-legislation, employers could ask questions about health prior to an interview but this is no longer allowed,” says Young. “You cannot discriminate before inviting for an interview, and you must put measures in place to accommodate a disabled person for the interview,” says Young. If the office, for example, does not enable disabled access, an employer “should consider interviewing at a different location”, Young advises, “and then make changes to the workplace if the candidate is successful”. As part of this process, it is imperative that full records of any meeting, and the interview scoring process, are documented to prove an interviewee wasn’t discriminated against, should this be questioned at a later date. As well as accessibility issues, disabled people experience scepticism over their ability to perform a role. The government arbitration body Acas reported that, in 2015, “42% of disabled people seeking work found the biggest barrier to being hired was misconceptions around what they could do”. In many professions, physical disability does not, and should not, exclude someone from performing a role. There are specific examples where this is the case, but care must be made to avoid discrimination repercussions. Young explains: “When hiring pallbearers, for example, a manager cannot ask, ‘can we make sure all applicants are over 5ft 8’. While it may seem practical for the role, it is not insurmountable, and indirectly it is discriminating against women, whose average height is below this threshold. Employers are obligated to make any ‘reasonable adjustments’ to enable a physically disabled person to perform their role, be it workstation modifications or wheelchair ramps, to name but two. The same applies to enabling access to training and development. 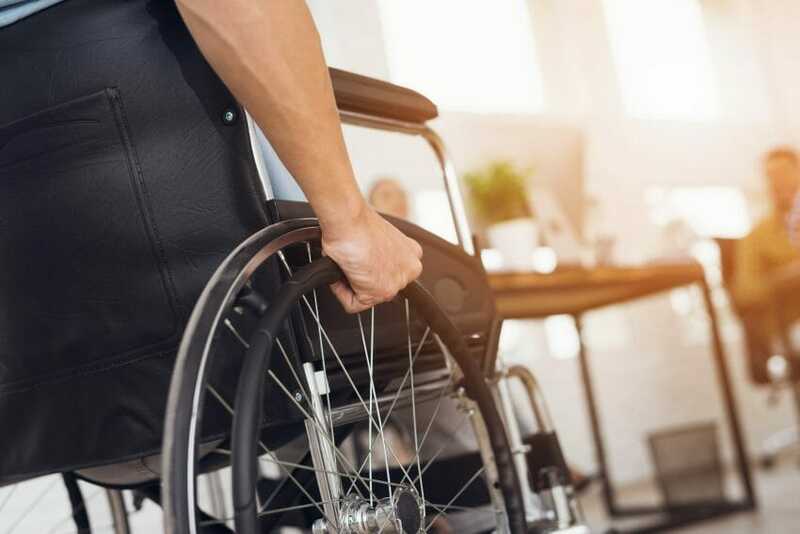 Employers who fail to make reasonable adjustments for a disabled job applicant or employee is one of the most common types of disability discrimination, according to Acas. Sam Howe, an HR adviser in the charities sector, cites a prime example from when her company had to TUPE staff across following a takeover. As it turned out, to enable her to take on the new role required a minimum of reasonable adjustments to be made: the provision of a designated disabled parking space and the addition of a handrail to allow her to negotiate some steep steps at the back of the office building. “A lot of employers would have looked at her and wondered how she would be able to clean rooms and lift furniture, but she has done it,” says Howe. Companies should not fear the need to make reasonable adjustments. Help is at hand, both with advice and financial support. For example, there are government grants available for any building changes that need to be made as a result of hiring a disabled person, such as providing access ramps, stairlifts and toilets. What’s more, these are VAT free. Reasonable adjustments do not just apply to building or workspace changes (such as a special chair or desk), nor do they necessarily incur a financial cost – they can include revising some of the employee’s duties. An employer is not, however, required to change functions essential to the role. Another situation that companies should prepare for is: what happens when an employee becomes disabled while in their employment? “The first thing to assess,” says Young, “is how will the disability affect [the person’s] role. If they can’t do their current job because of their disability, the employer has an obligation to redeploy. “The employer should take medical advice from a doctor and an occupational health therapist to look at whether the person can do elements of their role. Travel to the workplace itself is another issue confronting people with a physical disability. While employers are not obligated to provide transport, Young suggests: “They could organise a car share, because it is the right thing to do”. >See also: Disability discrimination law and employee wellbeing – can you manage both? 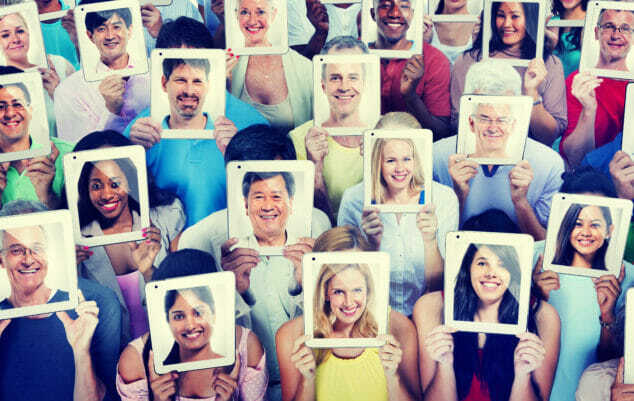 Diversity in tech is essential for business success: How to achieve it?